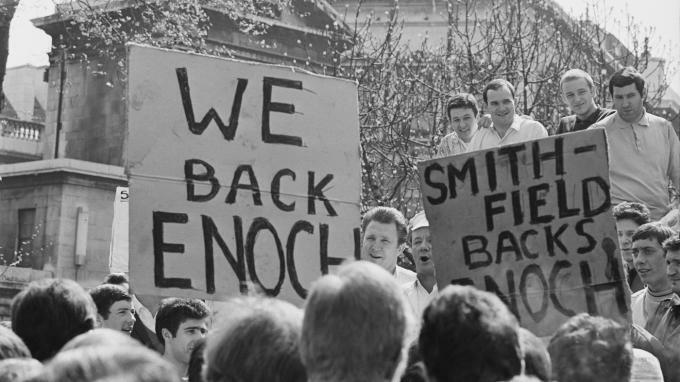 Last week saw the fiftieth anniversary of Enoch Powell’s “River of Blood” speech”. The contents of the speech are well known, arguing that black and Asian people were an immutable and alien pollutant in Britain and that immigration should be stopped and reversed through repatriation. According to a local human rights group, at least 34 unarmed demonstrators have been killed, and hundreds injured, as the Nicaraguan government has attacked protests against pension changes which will make workers pay more from their wages to get less in pensions. The government has promised to consider changes, but only in discussion with Nicaragua’s bosses’ federation, its main social ally. 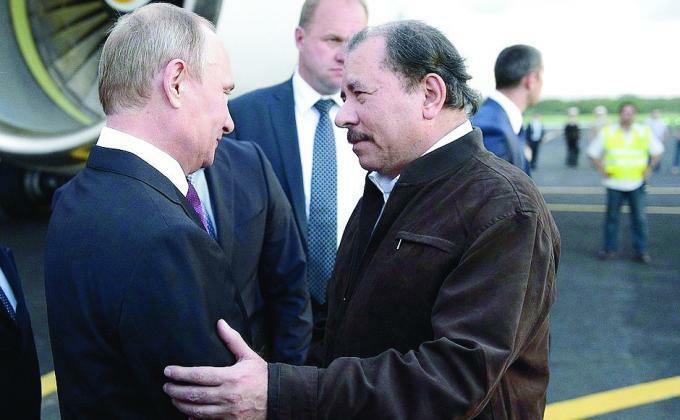 Yet this government is headed by Daniel Ortega, leader of the Sandinista Liberation Front, which first won power in Nicaragua in 1979 as an avowedly revolutionary socialist force. Warsaw wrote two brilliant chapters in its history during the war, and also entered a dark blot on its pages. The first was the uprising, against the Nazi occupation, of the Jews of the Warsaw ghetto, starting on 19 April 1943 and lasting about six weeks. This struggle of the Jews, and especially of the Jewish workers, against overwhelming odds is one of the most glorious episodes in the book of struggles of oppressed peoples and labour for freedom. In the recent furore about antisemitism on the left triggered by the uncovering of Jeremy Corbyn’s 2012 defence of Kalen Ockerman’s mural Freedom for Humanity, much of the coverage found it unnecessary to explain the nature of the mural’s antisemitism. 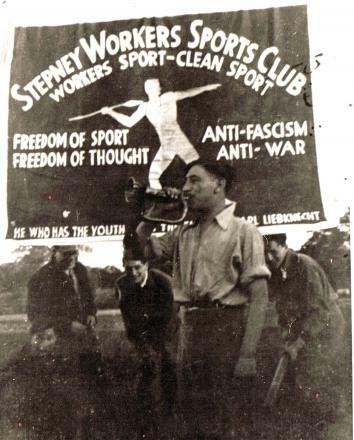 In the early 20th Century, the socialist workers' movements of Europe and America were vast forces for human progress. Their battles for basic political freedoms, equality and the 8-hour day shook the world and inspire socialists to this day. Part two of Jill Mountford’s series on the history of the struggle for women’s suffrage. Part one of this series was published in Solidarity 462. Part three of this article will look at the work of socialist feminists and working class women in the fight for Votes for Women. The scandal surrounding how Facebook shared with a Cambridge psychologist, and his firm (Global Science Research) the personal information of 50 million users, without their explicit consent, has revealed a gruesome network of right-wing academic, political and business connections. During the night of 8/9 November 1969 monuments in West Berlin commemorating victims of Nazi persecution, including one marking the destruction of a synagogue in the city’s Schoneberg district, were vandalised. “Shalom”, “El Fatah” and “Napalm” were painted on the monuments, in the colours of the Palestinian national flag. In this article Leon Trotsky discusses the Bolsheviks’ efforts to break the grip of religion on the people of Russia after the workers’ revolution of 1917. Trotsky explains that simple scorn and administrative methods are not sufficient. Only together with an increase in humanity’s conscious control over both its own social and economic structures, and its interactions with nature, can criticism of religion be effective. Over the last year or so Jackie Walker has campaigned to present Labour politics as a drama centred on the alleged "lynching" of herself. In May 2016 she was suspended from the Labour Party for allegedly antisemitic comments on Facebook. She was reinstated, and then suspended again in October 2016 for new comments (in public) found to be prejudicial by Jewish Labour members. Despite talk about the issue being "free speech on Israel", none of those comments were about Israel, still less were any of them statements of support for Palestinian rights.